While the original Alpine (downhill) skis were simply wood planks, today you can get Alpine Skis tailored to however you like to ride. 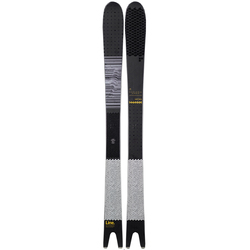 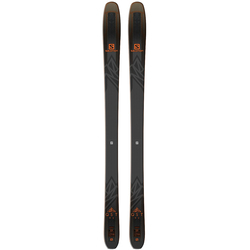 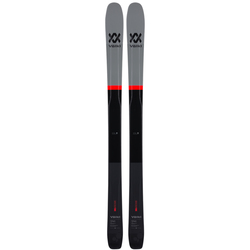 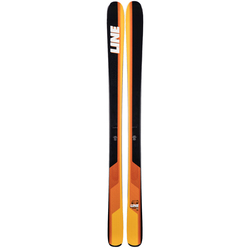 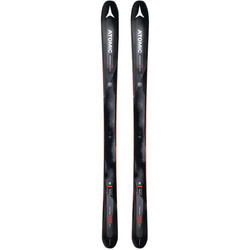 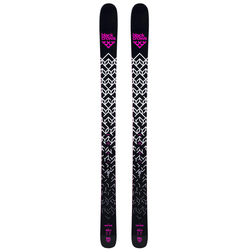 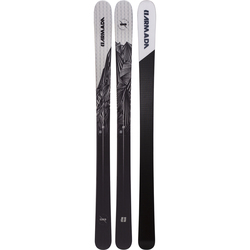 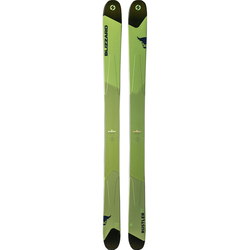 Alpine Mid Fat Skis make a great everyday ski. 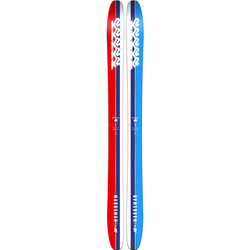 Mid Fat are perfect for mixed snow. 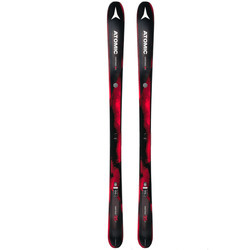 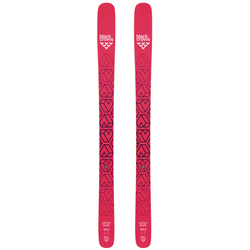 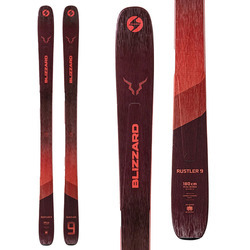 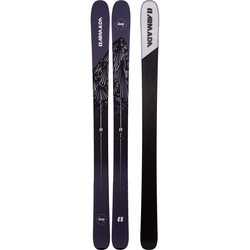 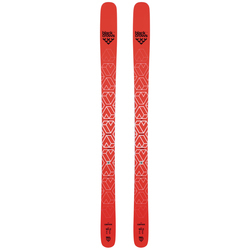 Whether you are facing fluffy white powder or more packed groom trails, Alpine Mid Fat Skis will get you down the slope with power, energy and precision. 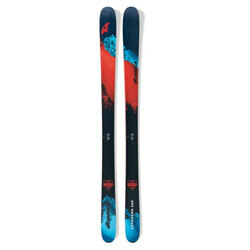 Check out US Outdoor Store's selection of Alpine Mid Fat Skis and be prepared for a range of conditions up on the mountain. 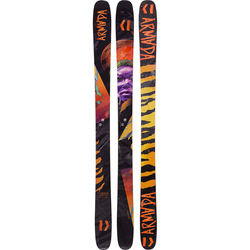 Also, save with Free Shipping and No Sales Tax on all orders over $40 in the contiguous United States.